3.5Gs of crushing pressure exerted itself on the bodies and organs of the two astronauts geared up in their orange flight suits locked into takeoff position inside the compact spacecraft atop the rapidly ascending rocket. These two veterans of spaceflight were used to these conditions. What they were not used to was the dangerous rescue mission they were embarking on—one that had never been attempted before. Three days earlier, the crew of the Pisces III, one of Earth’s first full-sized commercial space stations, stopped transmitting. To make matters worse, the Pisces was losing orbit rapidly. Thousands of techs, engineers, and analysts from around the globe, working on this problem around the clock, came up with the plan that was now being set in motion at 28,000 kilometers per hour. As Brent Carlson, commander of the mission, waited for the vibrations in his skull to subside, he recalled the words of NASA chief Mike Johnson a day earlier as he had addressed him and his pilot Calvin Williams. Not too much pressure there, Brent thought. Their spacecraft reached a constant velocity some 220 kilometers above the Earth, and the familiar feeling of microgravity set in. From here they would have just over four hours before the Wyvern completed it’s 4 automated engine burns that would bring them in for their rendezvous with the Pisces. Brent and Williams got the signal from ground control to take off their helmets. As Brent removed his, he felt the heat of the capsule air and breathed in the familiar aroma of the cockpit: body odor, and motor oil—like a cross between a locker room and an auto shop. “How you making out over there, Hulk Junior?” asked Brent. Williams shot him a look. Brent had given him the nickname because of Williams’ musclebound, five-foot-seven frame. Normally, excessive muscle was a detriment to space operations, but Williams had an ease of movement gained from years of climbing in and out of the cockpit as a Marine Corps fighter jet pilot. He was one of the few African Americans to make more than four trips to space, a feat he was not shy of bringing up repeatedly. Wolverine was the nickname Williams had chosen to mock Brent’s occasional temper flare up. 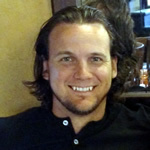 Brent, with his short cropped brown hair, and lean athletic build, actually kind of liked the label, since he thought it matched him well with the mammal known for its strength and ferocity out of proportion to its size. Brent let out a laugh. “I’m just here to make sure the helmet fits over that big head of yours, buddy.” He extended his fist over to Williams, who bumped it, completing their orbital insertion good luck ritual. But there was no use thinking about that now; these were distractions. Funny what your mind thinks of when you’re hurtling towards a structure 100 times your size that is quite literally falling into the planet where one false move can send you spiraling out into the vast void of space… thought Brent. Brent used that daunting visual to focus himself. He reviewed the dossier in his head. He ran through the crew members, their faces, and backgrounds. He ran through the list of potential problems. There was potentially an oxygen shortage, power outage, and pressurization issues. There were so many possibilities, and only so much time left. They were risking their lives in a maneuver that had only been invented yesterday. Normally a rapid orbital rendezvous required extreme precision coordination from both the spacecraft and the space station. With the Pisces out of commission, that meant the Wyvern would have to bear the full brunt of the adjustment maneuvers. A seemingly impossible scenario. In a bold move, Ken Solum, CEO of NewSpace Enterprises, personally guaranteed the Wyvern could handle it. After NASA agreed, the upgraded maneuver code was uploaded to the Wyvern spacecraft on the fly, and now here they were, just minutes away from their rescue attempt. Brent looked back over the Wyvern’s interior. Seven seats in total, two for him and Williams. One for each of the five crew members of the Pisces. If they were still alive. Brent looked up to a display monitor in the Wyvern showing a magnified view of their target. On the screen, the football field-sized Pisces space station loomed over head in the distance. No lights emanating. Half of the solar array hanging off its moorings at the wrong angle. If it weren’t for being on the bright side of the Earth, they wouldn’t have been able to see it. “Whoa, she looks dead,” said Brent. “If there’s anyone alive on there, we’ll get them out,” said Williams. And just like that, Williams snapped out of any semblance of a normal human and took on the countenance of a machine. His gaze set, his hands on the controls, guiding the Wyvern ever closer. Foot pedals applying thrust. With one eye on the proximity gauge and one on the visual display, they made their way ever closer to the Pisces docking port. They navigated with the apparent ease that only a skilled and time tested pilot could, through an obstacle course of debris, and around the solar array panel that was blocking the normal entry route. This guy is good, Brent thought. Then, his mind went to the docking procedures. Since the Pisces was seemingly having electric generation issues, they had rigged the Wyvern with an extra power source. They would reverse the energy feed toward the Pisces and, in essence, act as a massive battery to power the station’s auxiliary systems to assist in the rescue. The Wyvern vibrated lightly as Williams executed a bull’s-eye docking. Over their headsets, ground control gave Williams a more formal congratulations. Thanks for stopping by! 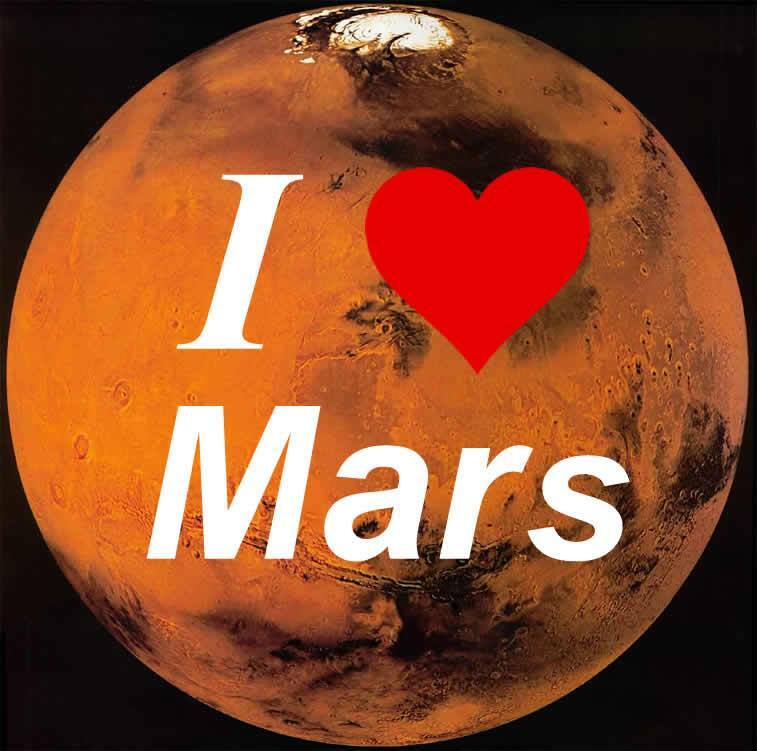 Want to keep up on the latest Mars updates? 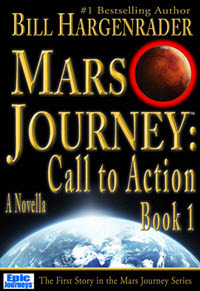 Simply enter your info below and I'll send you updates on Mars scifi, science, and news, as well as exclusive sneak peak chapters of Mars Journey: Call to action.